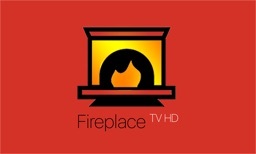 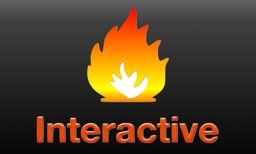 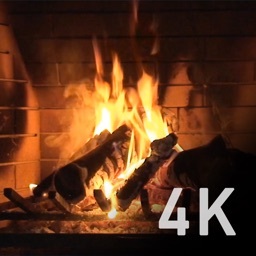 Cozy up this holiday season next to your favorite fireplace! 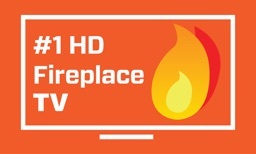 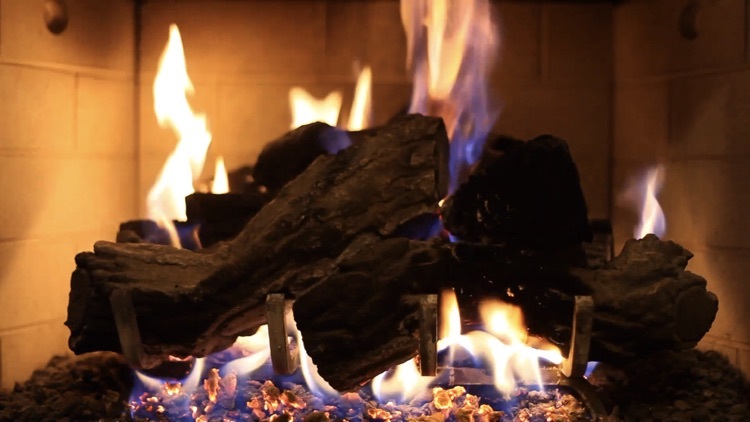 Winter Fireplace brings 19 beautiful fireplaces to your home, providing a fire-lit ambience, authentic wood-crackling sound, and a safer and more affordable experience than a gas or wood burning fireplace. 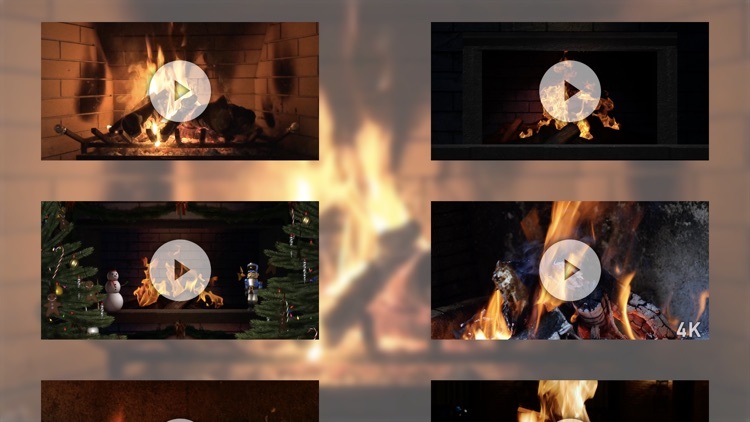 Instead of binge-watching another episode of an addicting television series, give your eyes, ears, and mind a break. 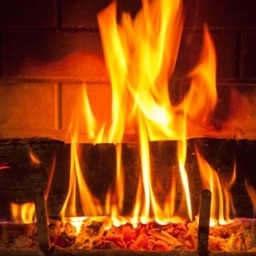 Put your feet up, turn on the Winter Fireplace and relax to the soothing sounds, dancing flames, and meditative atmosphere. 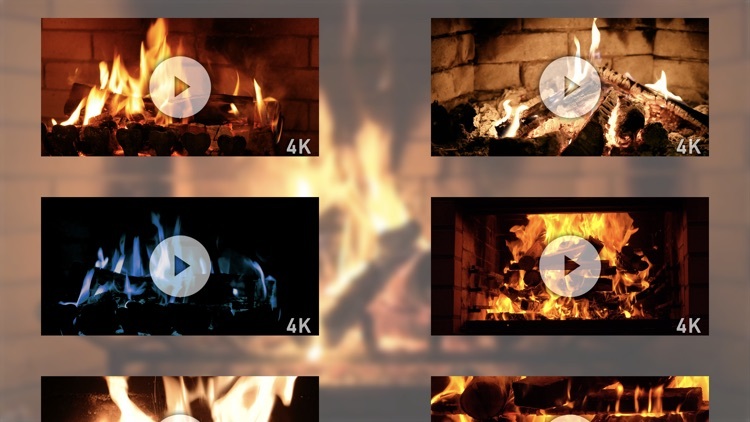 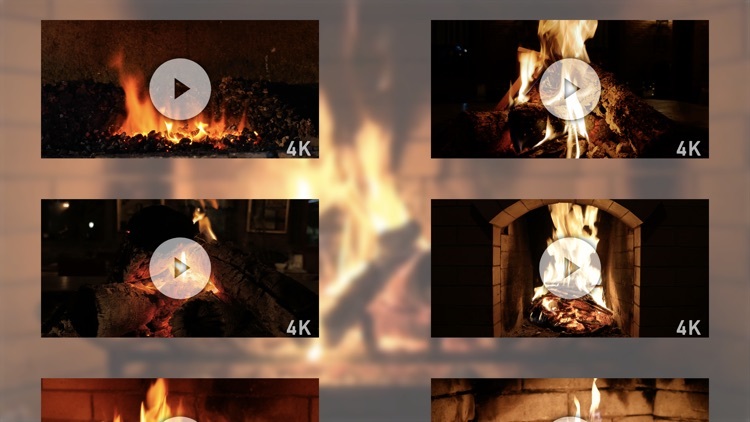 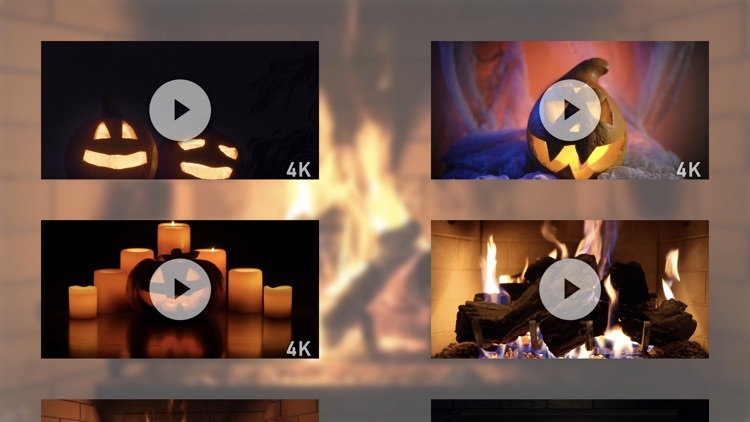 Winter Fireplace features 19 different fireplace scenes, with 15 of them in 4K resolution (all 19 are compatible with HD & 4K TVs).